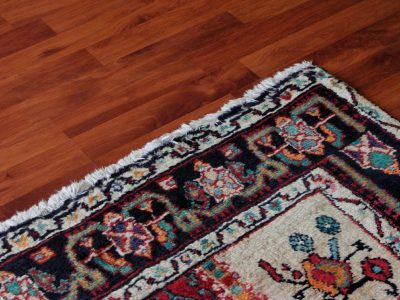 Oriental rugs can have truly beautiful and intricate designs. If the dye is fading, we can restore them back to their original brilliance. Are you ready to cut a rug? Expecting guests? After the party’s over, there may be lasting memories in the form of carpet stains. We can help! Let us get your carpets back to pristine condition, like it never happened. What Do We Do With Your Carpets?